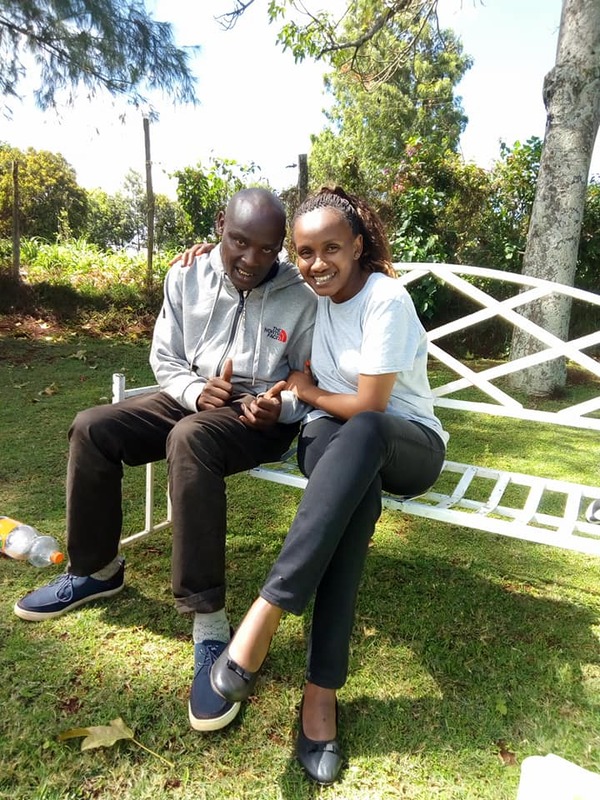 Months ago Wanja Mwaura wowed the world when she picked a former childhood friend turned street urchin and took him to rehab. 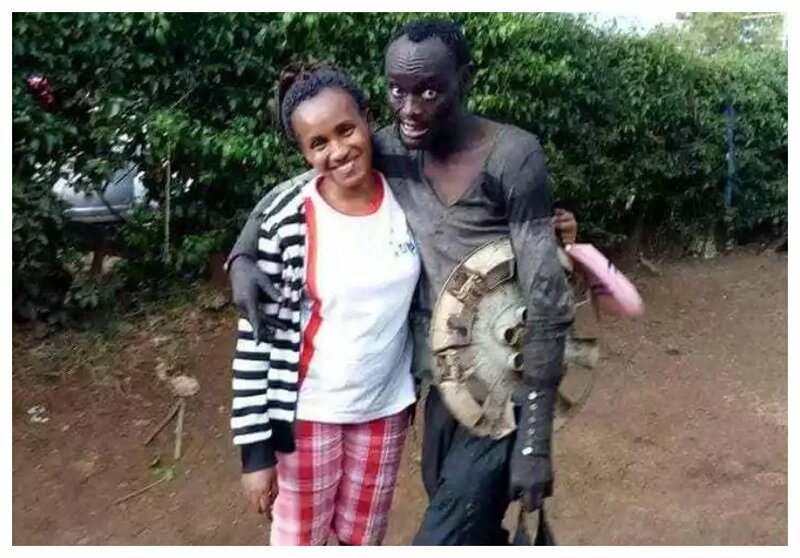 Hinga looked like the beast of a dumpsite when Wanja found him. He dressed in stained, worn out clothes and was holding car scraps and a paper bag full of what appeared to be materials collected from a garbage pile. He was also doing drugs. Wanja took Hinga to a rehabilitation center and even found him something to keep him busy when he got out. Hinga however started relapsing, he was spotted at a mirra joint in Wangige. Wanja revealed on her post on social media that she no longer wants anything to do with Hinga. 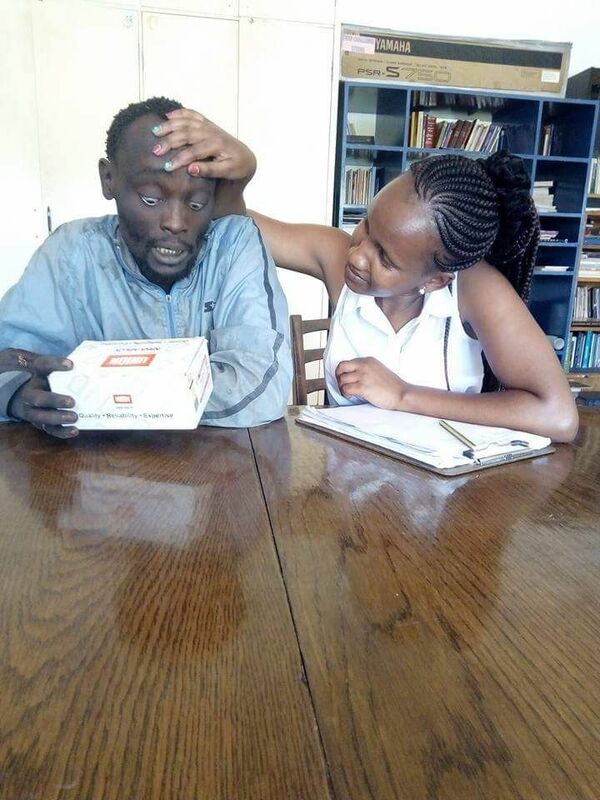 She expressed regret saying Hinga had only brought him trouble ever since she found him and took him to rehab. She was responding to critics who were insinuating that she used Hinga for publicity only to dump him later after meeting her objective. “In conclusion of the matter, I regret helping Hinga. It had brought me more tears, unnecessary stress etc. If I knew, I should have looked the other way and walk away. For those who are trying to tarnish my name over it, go ahead and do so. Never again will I ever help a person even if I find them on their death bed. My conscience is clear,” Wanja lamented.